I’m finally over my upper respiratory infection! I got my voice back, my energy restored and I’m ready to step up the content and value for you in 2018 in a BIG way! Thanks for being with me along the journey. I appreciate you! Speaking of doing things in a BIG way, my guest for this weeks podcast episode is a MEGA producer. Joe Caltabiano has funded over $2.5 Billion in loans since he began his career in 2001. Before you “assume” that Joe’s production numbers are partly from a team of Junior LO’s, take a pause and listen because Joe is the sole originator that brings in that business volume. 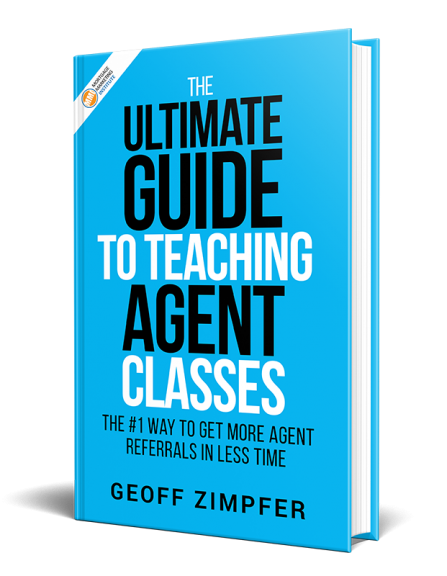 You’ll hear how Joe’s team is structured to allow him to spend the bulk of his time talking to clients and referral partners. 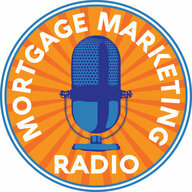 You may not have aspirations of closing $2.5 Billion in loans but if you’re a listener of Mortgage Marketing Radio, I know you have aspirations to grow and improve. This episode will help you! Joe’s very generous with his time and sharing his best practices for building a highly profitable and efficiently running mortgage business.